Wow, that's a lovely sight! 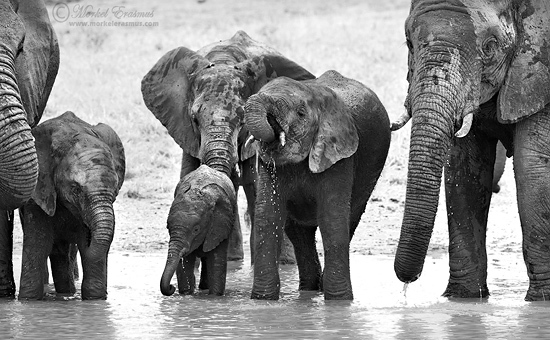 Love the droplets of water falling from the trunks of the young ones. Beautiful.